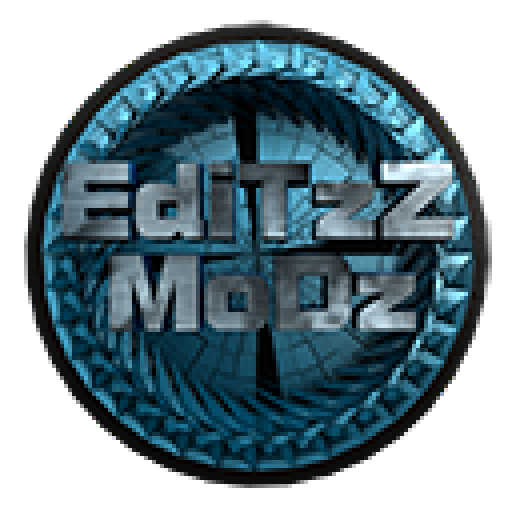 The Revolution Mod Menu for Black Ops II made by FM|T Enstone got finally cracked! Now you can use it for free! I’ve developed a little app for it!